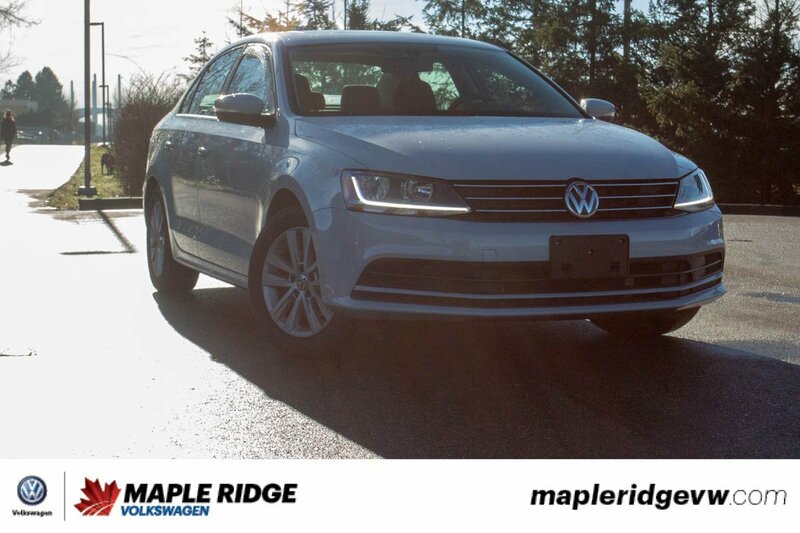 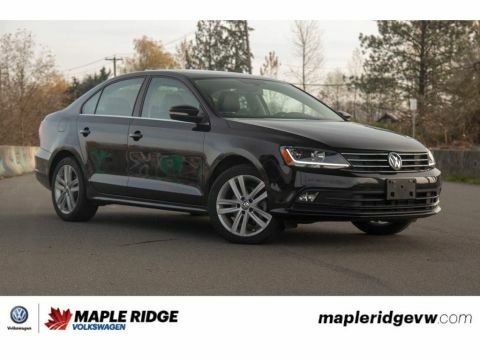 This 2017 Volkswagen Jetta Wolfsburg has super low kilometres, only 21,384! 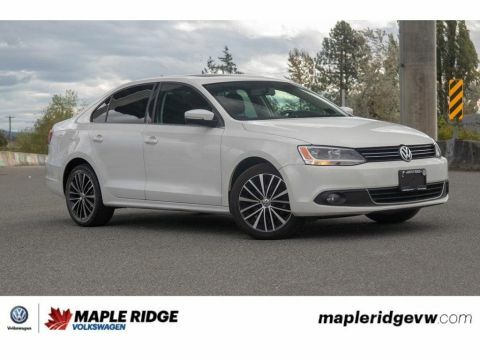 Well equipped and with great fuel economy, this would make for the perfect commuter car! 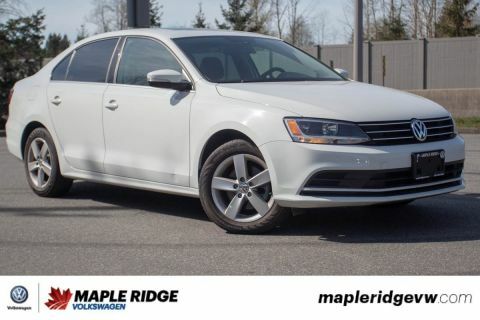 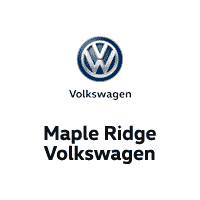 This Jetta is ready to sell and would be a great choice for those looking for a lightly used car instead of new!